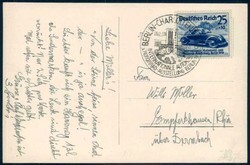 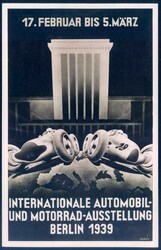 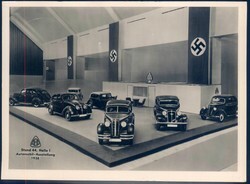 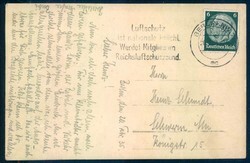 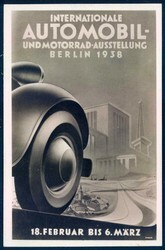 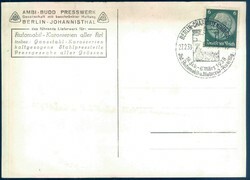 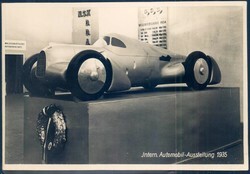 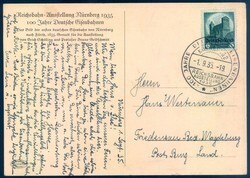 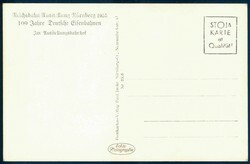 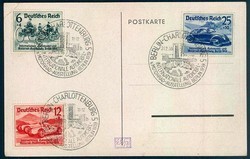 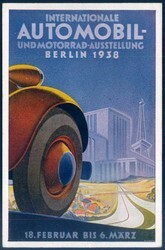 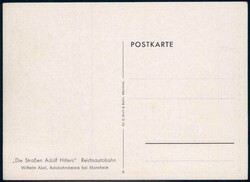 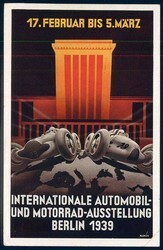 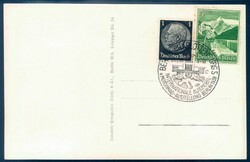 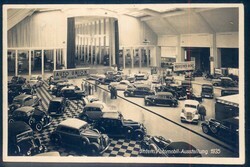 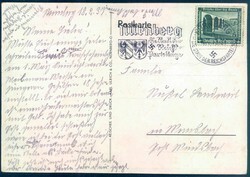 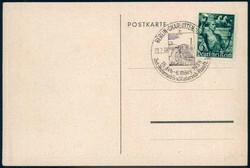 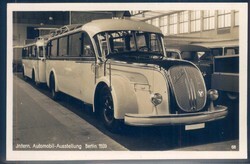 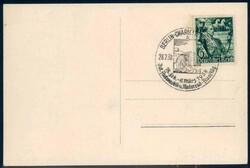 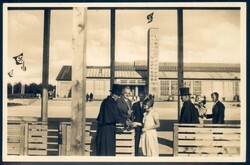 "Internationale Automobil- und Motorrad-Ausstellung Berlin 1939" postcard, franked with special cancellation. 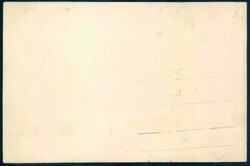 Corner crease. 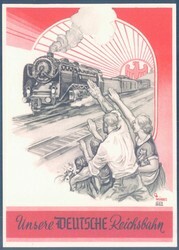 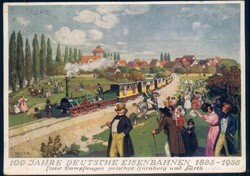 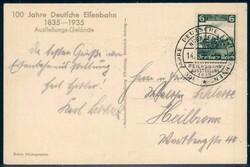 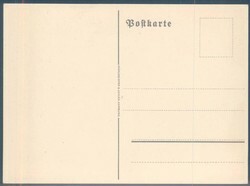 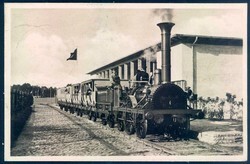 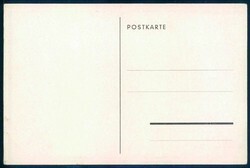 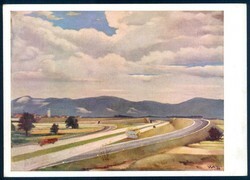 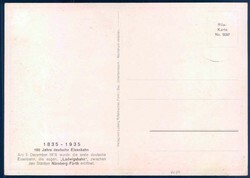 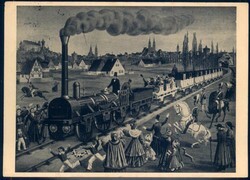 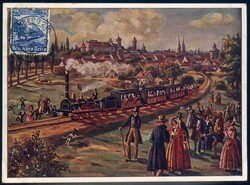 Artist drawn card, signed by: Würbel, German State Railroad, unused.